After millions of views on DeviantArt, this popular web comic finally gets its own series. A teenage girl gets a mighty artifact that grants her immense powers… the catch? It's haunted! 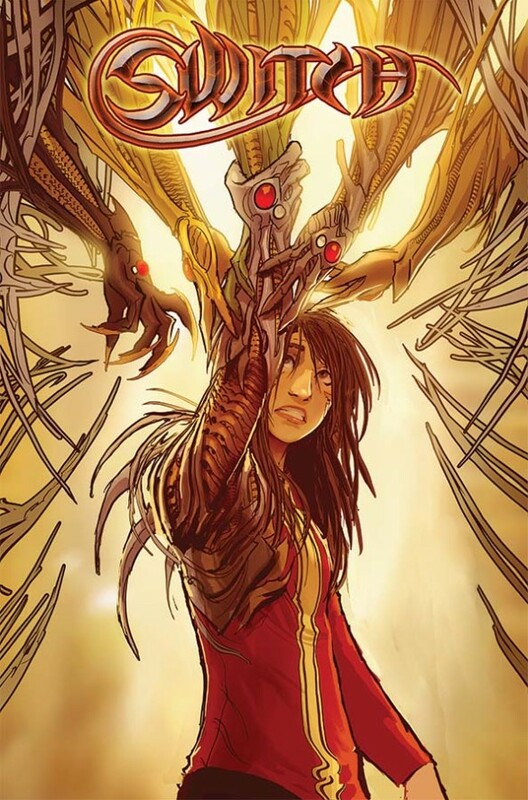 A whole new take on WITCHBLADE and the Top Cow Universe in a delectably STJEPAN SEJIC fashion! Collects SWITCH #1-7.